Before Fantasia Barrino appeared on the new BET gospel music show "Joyful Noise" on Sunday to perform a duet with host Tye Tribbett of the song he wrote for her, the latter revealed why he decided to create the song for her secular music album. Fantasia, the 32-year-old Christian "American Idol" alum who's known for her heart-wrenching R&B music, has been hinting at releasing a Christian song for some time. On her fifth studio album, The Definition Of... that was released in July, the Tribbett penned gospel song "I Made It" appeared among songs about love, heartbreak and finding self worth. "We've been talking about working together for a minute. So when the opportunity came it was kind of like a no brainer," the Grammy-nominated gospel singer, songwriter and preacher, who's known for songs like "If He Did It Before/Same God," said in an interview with The Christian Post. "She was open to it (and) loved the song," Tribbett added. Since he was taking on a project with a mainstream artist, the musician and pastor let it be known that he wanted to write the song in it's entirety to maintain the integrity of his message. "I kind of said, 'let's do it on my terms' without saying it like that. I said, 'If I can write the song and if it could be a gospel song, because people could start talking even if it's inspirational," he said. "I just didn't want any problems." The result was something that blew both Fantasia and Tribbett away. Not only did Tribbett use Fantasia's testimony as inspiration for the song, but he also sprinkled some of his own personal experiences with God on the record. 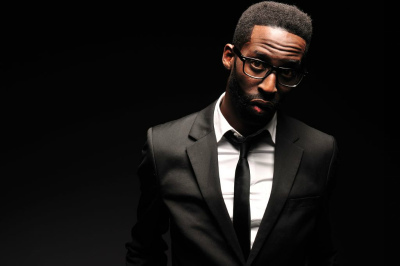 Tribbett's fans might also hear the song on his upcoming album. "I basically just combined testimonies between her and myself when I wrote the song and it resonated so richly with her, her audience and with everybody," he said. "So I was like, OK, I've got to put it on my album now. Incredible what God did with that." While some may have been surprised by Tribbett's decision to work with Fantasia, he assured CP that his friends in the music industry extend far beyond the Christian music industry. "I'm good friends with a whole lot of people in the industry. Quiet as it's kept because everybody doesn't understand that," he said. "So I don't post about a whole lot of people I hang with in the industry. I'd rather be a light than post a light." 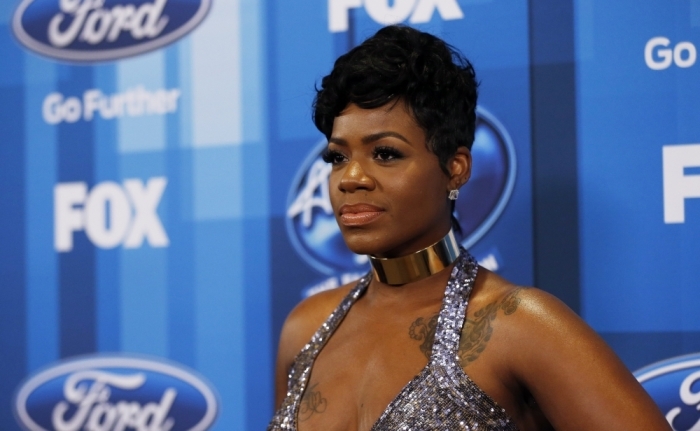 In an interview with Us Weekly earlier this year, Fantasia spoke about her gospel song reflecting a dark moment in her life when she attempted suicide in 2010. "Being that young and taking care of my whole family was hard. I also always felt people used to knock me down. I needed to escape," Barrino told Us Weekly. "My new song 'I Made It' is about how I don't let people talk about me like they used to. I control how I feel." When speaking about her fifth studio album The Definition Of..., Barrino told fans on social media that her focus was to bless people with it. "I am who I am today because God used my mistakes. #TheDefinitionOf," she wrote. "I just want to BLESS people through my story and my music." Fantasia and Tribbett performed a powerful duet of "I Made It" on "Joyful Noise" last Sunday. Watch a clip of their performance below. Fantasia Barrino Made a Gospel Song With Tye Tribbett?